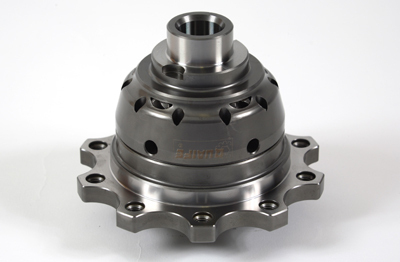 The Quaife torque biasing differential enables your car to accelerate quicker and corner faster. How? By getting the power to the ground! 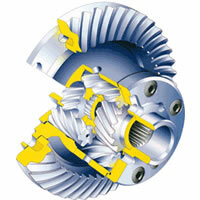 The Quaife Differential powers both drive wheels under nearly all conditions, instead of just one. With an ordinary open differential, standard on most cars, a lot of precious power is wasted during wheelspin under acceleration. This happens because the open differential shifts power to the wheel with less grip (along the path of least resistance). The Quaife, however, does just the opposite. It senses which wheel has the better grip, and biases the power to that wheel. It does this smoothly and constantly, and without ever completely removing power from the other wheel.